Credit card fraud is rampant around the globe. Nearly 50 percent of all cases occur in the United States. Under a recent change in policy, liability for credit card fraud now lies, in part, with merchants. But the good news is there are ways merchants can protect themselves. It’s helpful to understand how criminals go about committing credit card fraud as a first step toward guarding against it. Some people alter cards or create new ones using stolen credit card numbers. 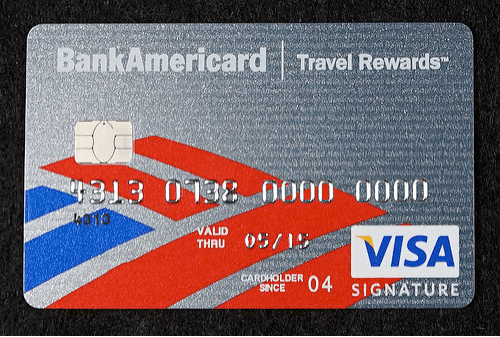 Because these cards don’t work in magnetic stripe readers, the merchants enter the card information manually, allowing the purchases to go through. Another technique is to use a fake card reader attached to a legitimate ATM or point-of-sale terminal to capture card information. Fraudsters then take the information and put it on a new card. Even if the card has a chip, criminals can disable it to force the merchant to swipe the card or key in the information by hand, thereby getting around the chip technology. Also, some people commit fraud the old fashioned way: They steal cards and pretend the cards are theirs. Aside from simply taking your card from your purse, wallet, or car, they may visit your home and pretend to be with your bank. With this scam, they ask you to send your credit card to the bank because it’s been compromised. They have a person posing as a courier come to your home to pick it up, and this person delivers it to the criminals. In October 2015, a new policy took effect: merchants that process credit cards without an EMV chip reader bear the financial responsibility for processing fraudulent payments. This policy has created a strong incentive for businesses to upgrade to terminals that require the chip and signature or chip and PIN. It’s the best way to shield your company from liability and to reduce cases of fraud. As you prepare to upgrade to a chip-reading system, it’s helpful to know how EMV technology combats fraud. For one thing, these cards rely on integrated circuits (i.e. the chips) instead of just a magnetic stripe to convey account information. Through cryptographic algorithms, the card encrypts data before sending it to the bank or to the card processor that gave you a high-risk merchant account. This makes it more difficult for scammers to skim your card’s information through a fake card reader. The chip carries one other advantage. While criminals have figured out fairly easy ways to duplicate credit cards that only have a magnetic stripe, recreating a card with a chip is more challenging. It creates one more hurdle for would-be fraudsters wanting to make fake cards. 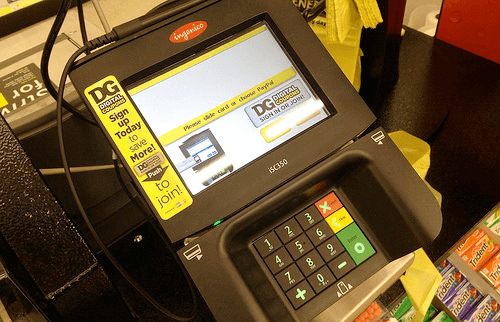 Because of the new liability merchants have for processing fraudulent credit card transactions, upgrading to chip-reader terminals is a matter of dollars and cents. It’s worth investing in this new technology to protect yourself and your customers.